Leantain GT supports normal weight management and appetite suppression with green tea and herbs. Leantain GT is recommended for weight loss, appetite suppressant, and decreased body fat. 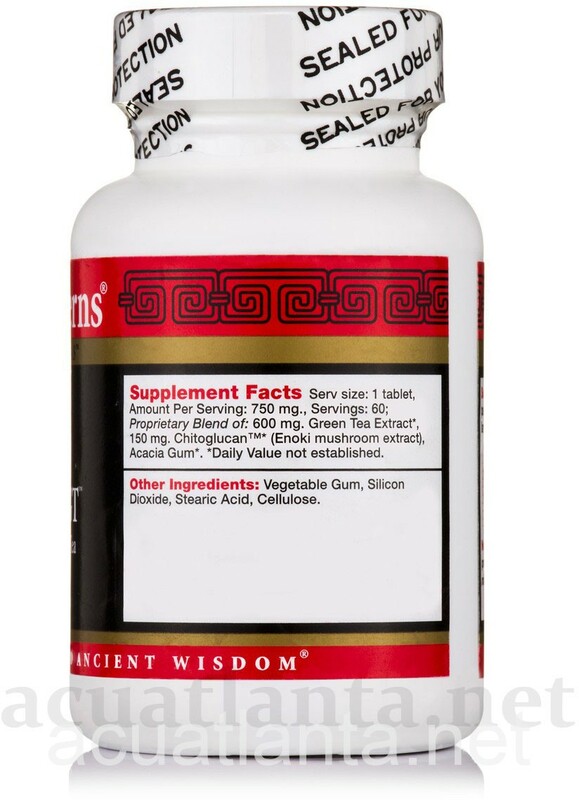 Leantain GT by Health Concerns Chinese Herbs contains Chitoglucan, which has been shown to decrease body fat, promote weight loss, lower body mass index, reduce waist circumference and trim visceral fat at a Serving Size of 300mg - 400mg per day.New research indicates that Chitoglucan - a unique patented extract of enoki mushrooms containing chitosan, beta glucan, and free fatty acids - can successfully promote weight-loss by facilitating the breakdown of body fat and inhibiting lipid absorption. Chitoglucan's anti-obesity property may be the result of a synergetic effect of its various components, including chitosan, which inhibits lipid absorption, and a fatty acid complex. 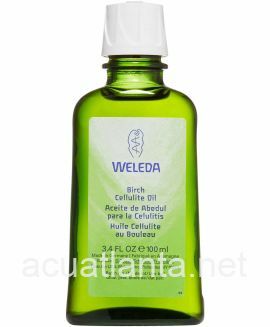 The fatty acid complex directly acts on triglycerides that accumulate in the fat cells in body, thus reducing the amount of body fat, and decreasing weight gain. Studies have shown that taking 690mg a day of green tea catechins per day for twelve weeks reduces body weight BMI, waist circumference, body fat mass and subcutaneous fat; (4 count per day of Leantain GT contain 720mg of catechins). Laboratory research indicates green tea extracts containing ECGC are associated with reduced food intake, body weight, supports normal glucose, cholesterol, and triglyceride levels. Acacia Gum is traditionally used to relieve hunger; it also contains fiber, which in turn helps with regularity. Leantain GT should be combined with an exercise, stress reduction, and calorie program. Adherence to a diet plan is more important than the specific type of program. Leantain GT product is available only from licensed healthcare professionals. 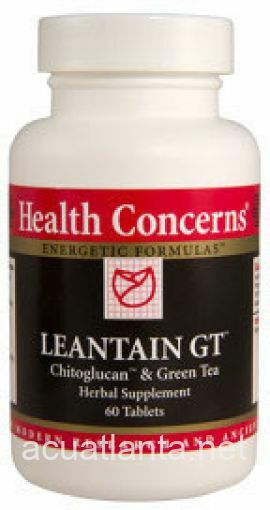 Buy Leantain GT Online here at AcuAtlanta.net or our clinic. 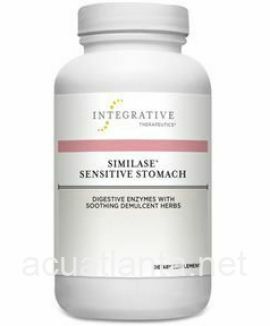 Excellent product to curb appetite! I do not feel hungry at all. 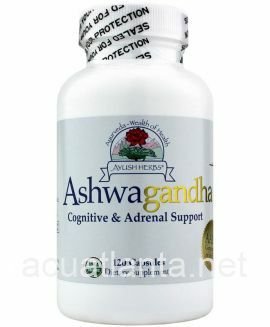 This combination seems to help with appetite and therefore better health. Like this brand. The Leantain GT (Chitoglucan) has helped me a great deal with digestive issues. I also like taking it because it is vegan. 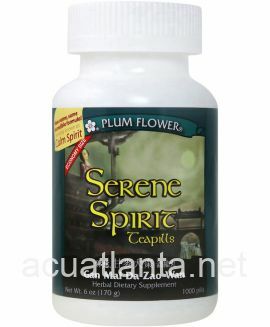 It has a cleansing yet not laxative effect. 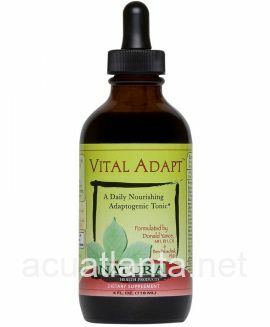 My acupuncturist recommended it and I take it in conjunction with a digestive enzyme and Chinese herbs and these three work well together. I feel that I am stronger and less bloated. I have lost a little weight and I have fewer reactions to foods. I will continue to take Leantain. 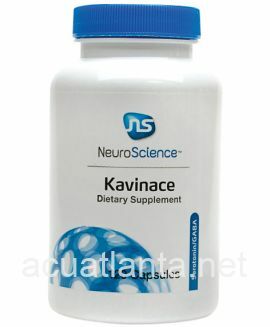 Customer who purchased Leantain GT 60 tablets online also bought the following products which may be of interest to you.